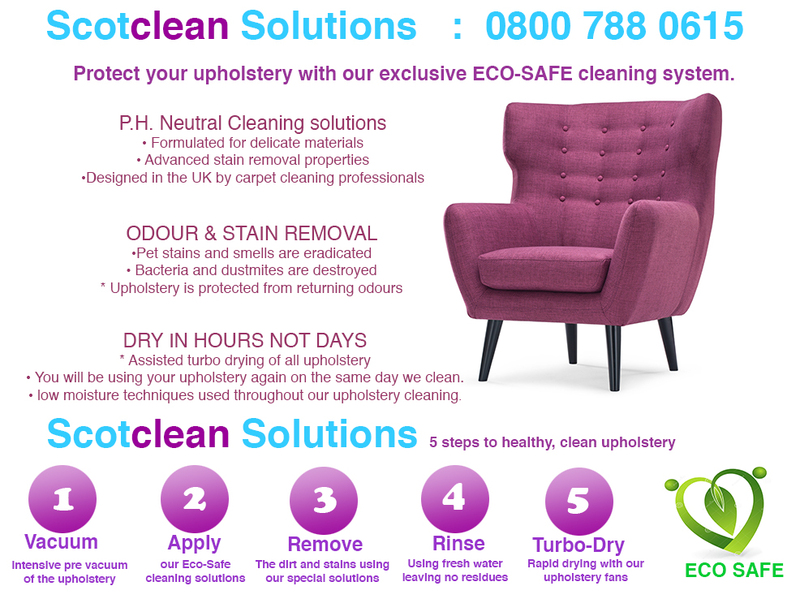 At Scotclean Solutions Carpet and Upholstery Cleaning, we specialise in professional enhanced upholstery cleaning, upholstery restoration and fabric stain protection. 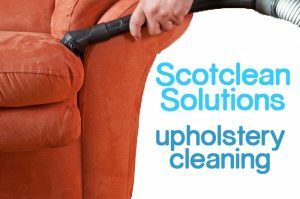 We carry out upholstery cleaning for commercial and residential clients across Scotland from our Head office located just outside Glasgow. If you have any questions regarding our upholstery cleaning process, please do not hesitate to call us on 0141 769 0069, or contact us by email. Our upholstery cleaning experts are waiting to take your call to answer any questions you may have. 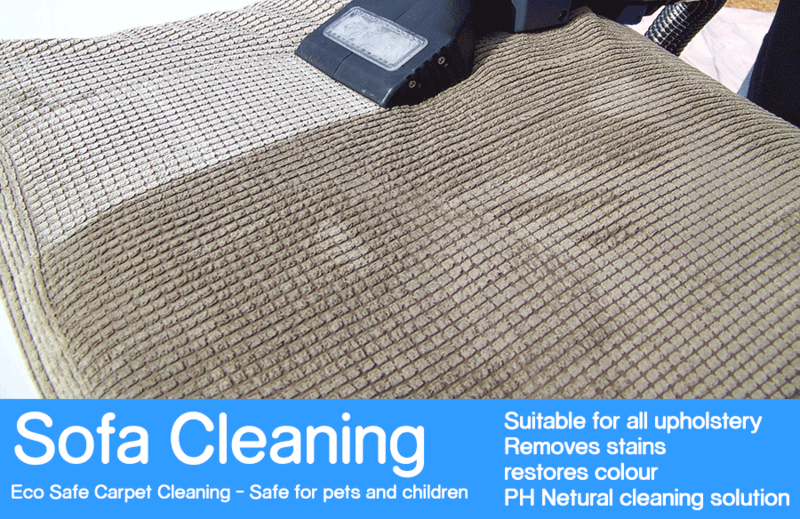 • Eco safe, P.H Neutral cleaning solutions. • Low moisture, Quick drying cleaning system. • Fabric left smelling fresh and feeling soft. Upholstery cleaning should only be carried out by competent, trained technicians. Upholstery can be finished in a variety of fabrics with each fabric requiring individual care and attention. It’s not a simple ‘ one size fits all’ process. Damage such as shrinkage, colour bleed, water marks, browning and rips can occur if the correct upholstery cleaning process is not followed or discolouration can occur if the wrong cleaning solutions are used. ScotClean Solutions can save you the worry when it comes to selecting the best upholstery cleaner for the job. Our training is backed by a comprehensive business insurance package. We have never had the need to use it, but it’s good to know all our cleaning treatments are fully covered. 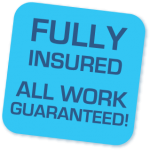 Our staff are fully covered for any accidental damage with public liability and treatment policies in place. For commercial clients we carry full risk assessments and control policy documents available for review at any time. As the video shows, our upholstery cleaning equipment utilises industrial cleaning heads. The CFR head limits the amount of moisture reaching the base of the sofa. The cleaning solution is rinsed through the fabric in the vacuum port, so the foam backing remains dry. This vastly reduces drying times and is just another reason you should choose ScotClean Solutions as your upholstery cleaning provider.